Connected Phone services allows you to work anywhere, integrate with enterprise software solutions, use call recording features for training and compliance, and so much more. Combined with our Fixed Monthly Fee VoIP Services we can reduce your skyrocketing communications costs and provide you a fixed monthly fee that you can count on. 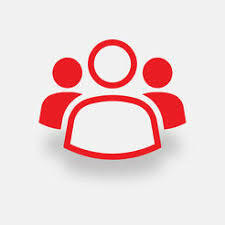 - Remote staff can be included in your phone system in just a few minutes, by simply plugging in a handset to any internet connection. 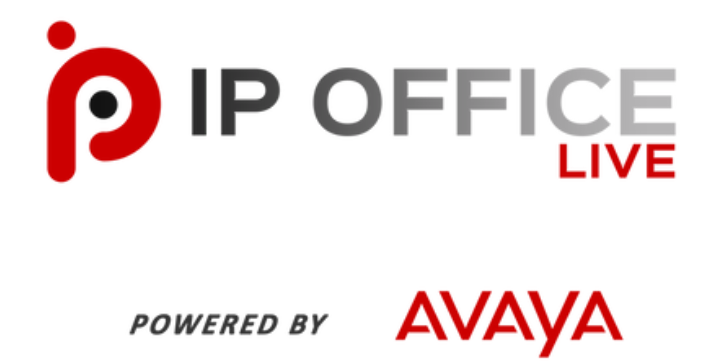 Connected Phone utilises the latest technology from Avaya deploying the new Powered by Avaya Virtual System for Voice solutions and the Avaya Equinox Video Conferencing and Collaboration. Our Sales team works hard to set you up with the right system, the Helpdesk Team is available to guide you through account set-up and any troubleshooting, and our Engineering team is constantly improving and innovating features to make your service even better. We’re a connected team of people working to deliver the best product available.